Last month, I provided official information from Yelp to explain why some reviews are hidden in the “not currently recommended” section of your page. To balance this perspective, this post summarizes the most detailed data analysis of Yelp reviews that I have found. The first important takeaway from the study relates to the rating of the review. The results show that the average rating for not recommended reviews is just as likely to be worse than your recommended reviews as it is to be better. While your results will vary, the point here is that Yelp is in no way “stealing” positive reviews from businesses. Their algorithm creates some winners and some losers, but the net difference does not tend to be very high, at least for businesses that get a steady flow of reviews. 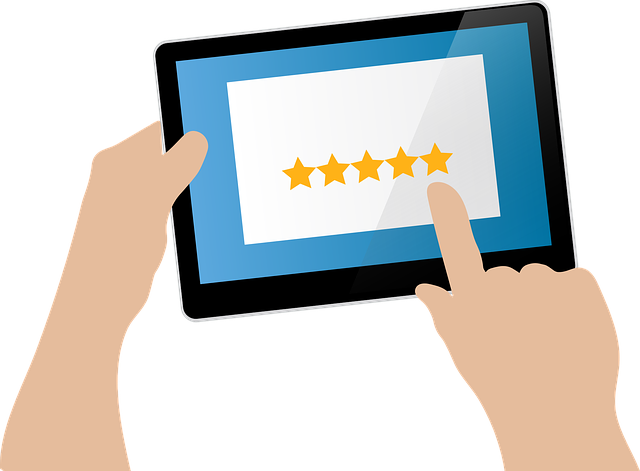 Based on this, if someone asks what they can do about a review that is not recommended, the best things you can suggest are that they add a profile picture to their Yelp profile, add photos to both the review in question and other reviews, and post reviews on a regular basis.